SERVPRO of East Hamilton/Fairfield is a restoration company you call after you experience a water damage. We are available 24-7 365 days a year. 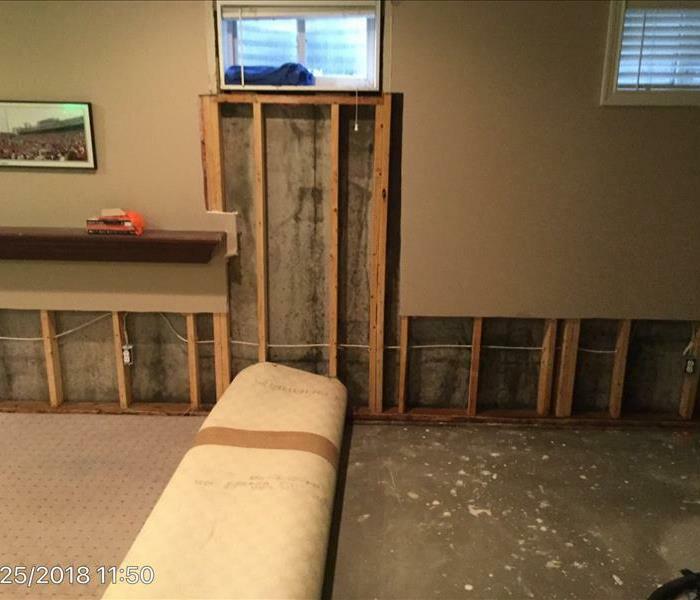 SERVPRO of East Hamilton/Fairfield would like to give a brief description on a prouduct we use after we are with a water extraction, set up fans, dehumidifiers or any of the nessecary job tasks we need to perform depending on your water damage. We then spray a product called Benefect, it’s a anti-microbial, a product to help prevent any mold growth. The great thing about this product is that it’s a green product, it has a very faint odor, however it’s safe enough that you can drink it.